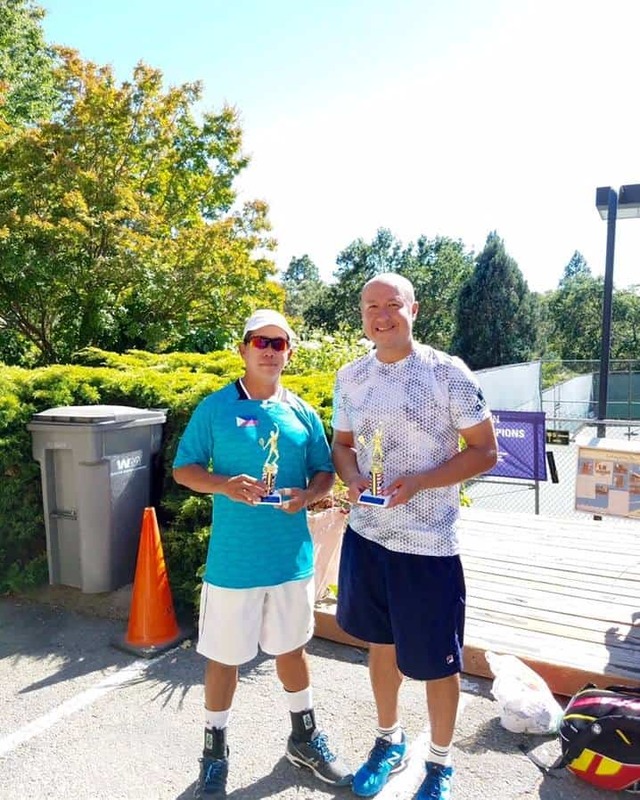 Jean Henri Lhuillier Tennis Cebuana Lhuillier President and CEO Jean Henri Lhuillier and tennis partner Titus Tabotabo were hailed as NTRP Men’s 4.5 doubles champions at the Lafayette Tennis Club, Northern California, July 15 to 17. 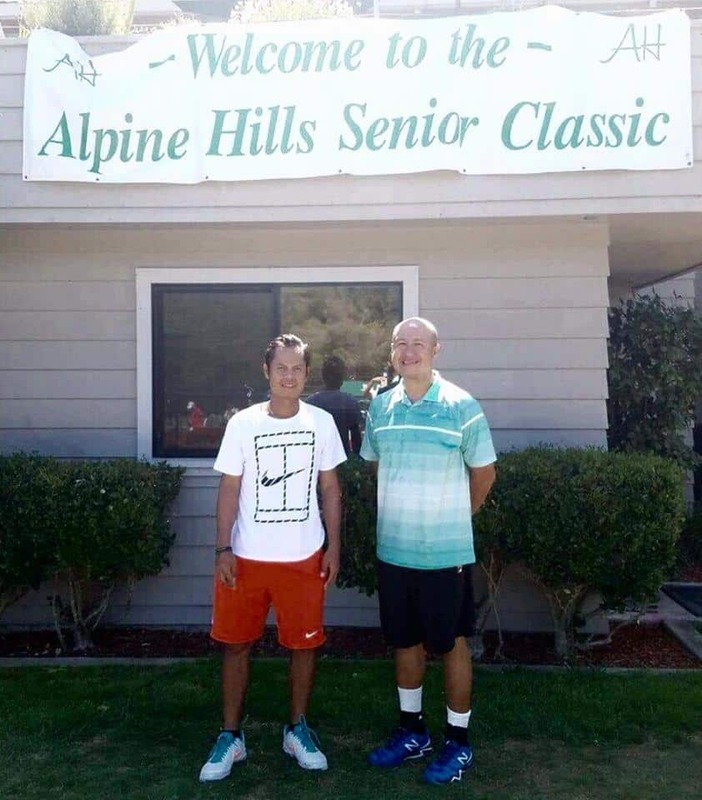 Cebuana Lhuillier President and CEO Jean Henri Lhuillier and former national player Johnny Arcilla emerged as doubles champions of the 2016 Alpine Hills Senior Sectional Tournament. 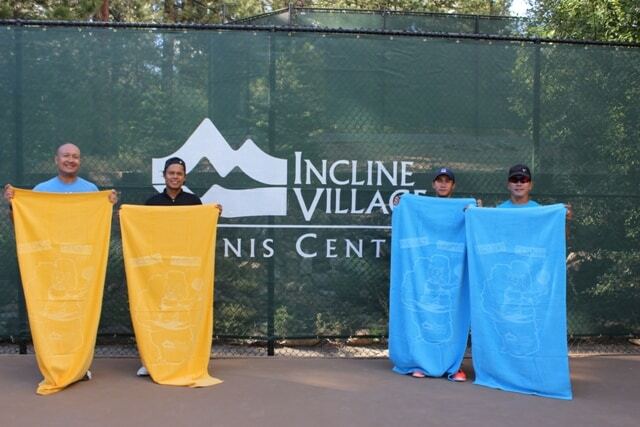 Jean Henri Lhuillier and Johnny Arcilla (left) bagged the Men’s Doubles championship at the 36th Annual 2016 Incline Open in Lake Tahoe, USA. 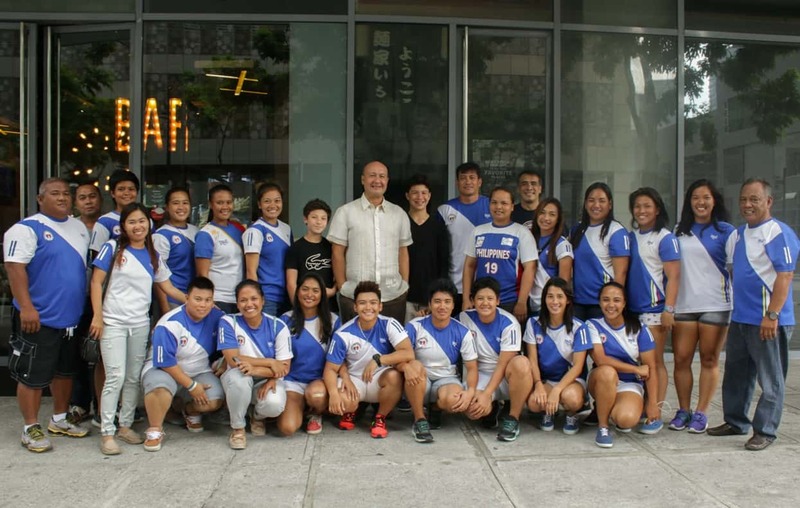 They defeated the duo of Vince Tabotabo and Titus Tabotabo (right). 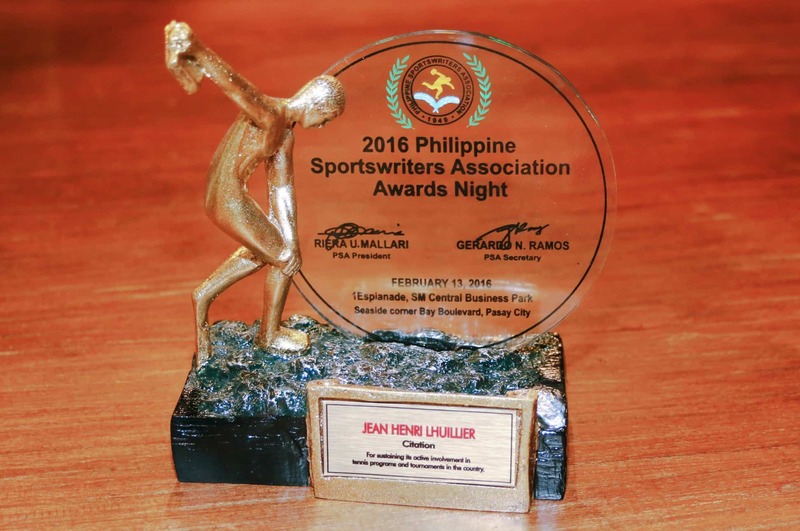 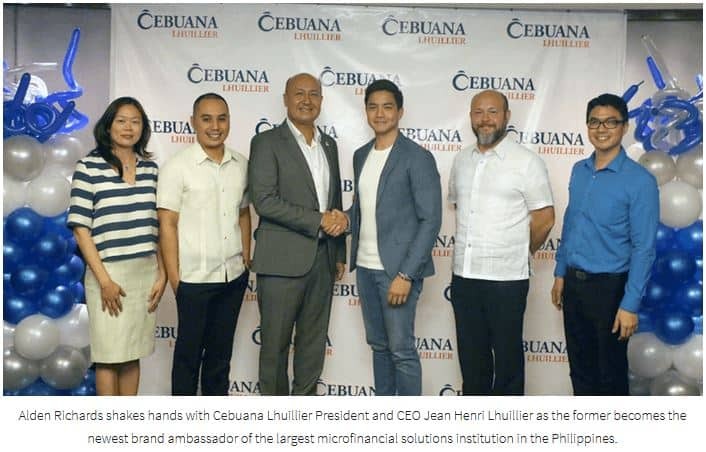 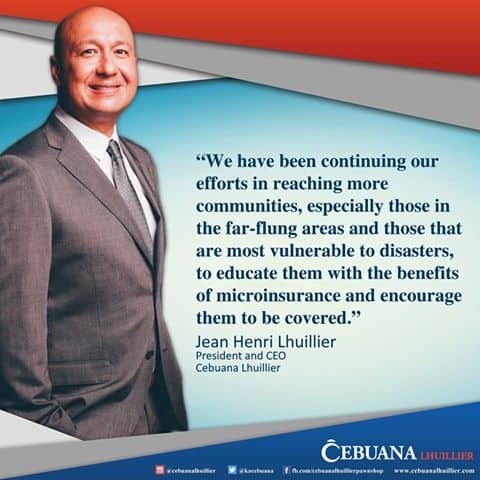 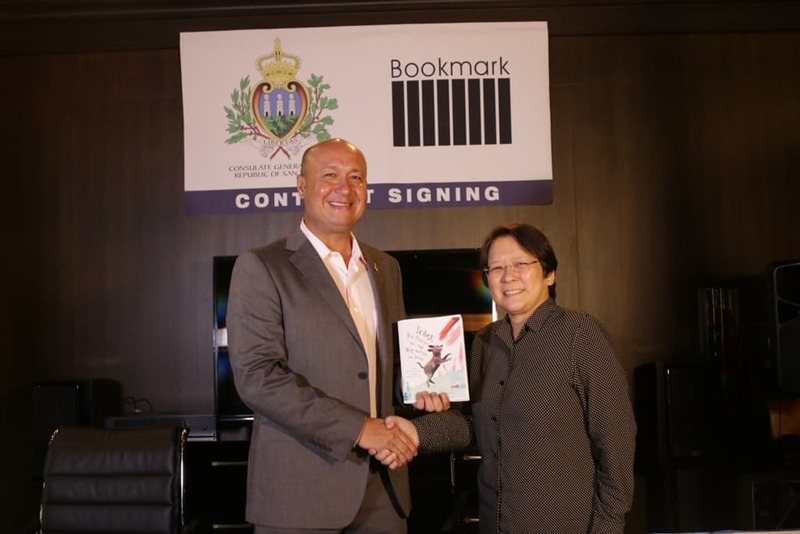 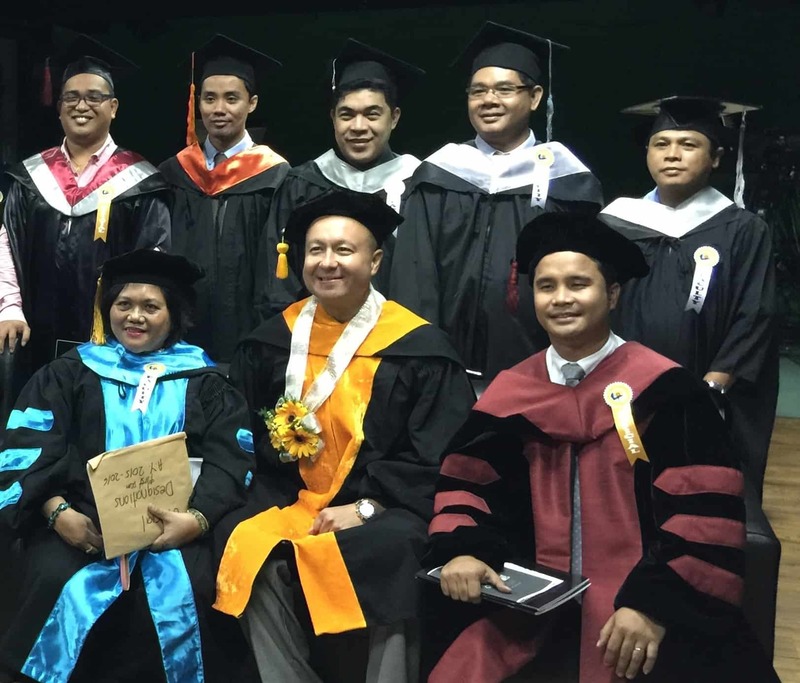 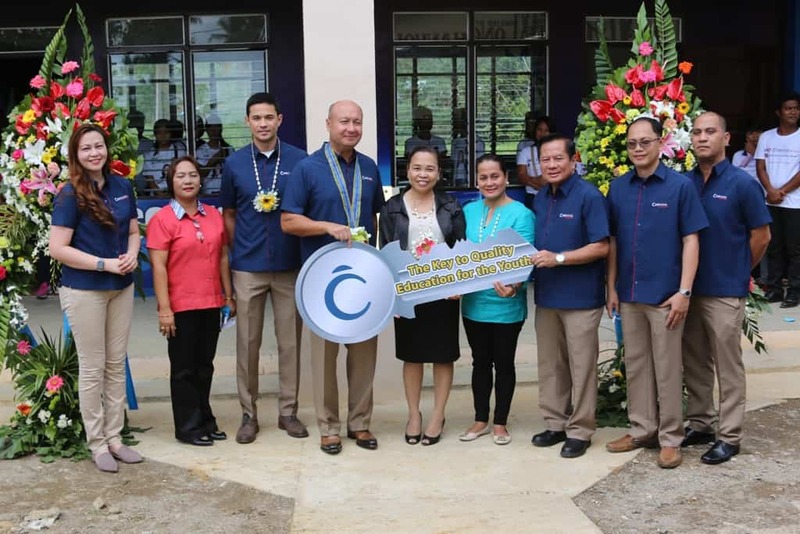 Cebuana Lhuillier President and CEO and Philippine Tennis Patron was cited by Philippine Sportswriters Association for sustaining its active involvement in tennis programs and tournaments in the country.